CRDF is participating in the Festival of Trees in downtown Appleton. 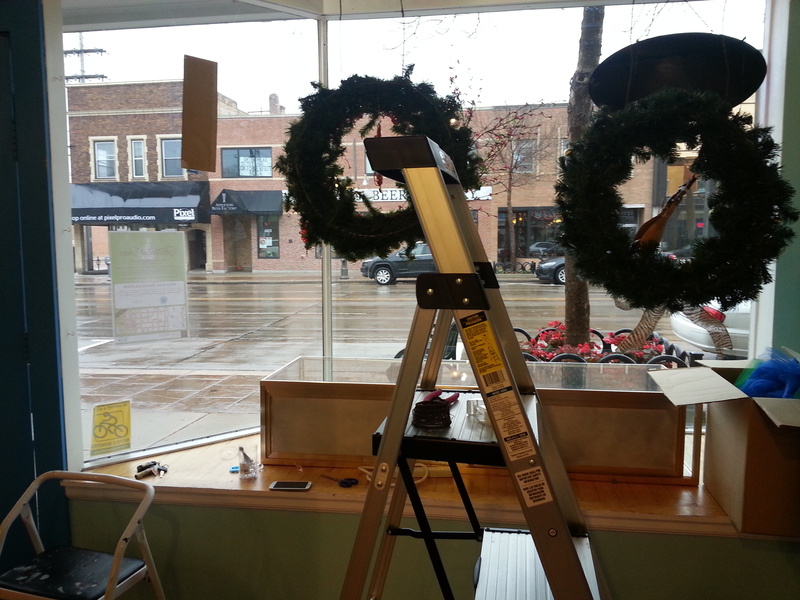 We’ve designed 3 Christmas wreaths, now hanging on display at Globally Sound Fair Trade. 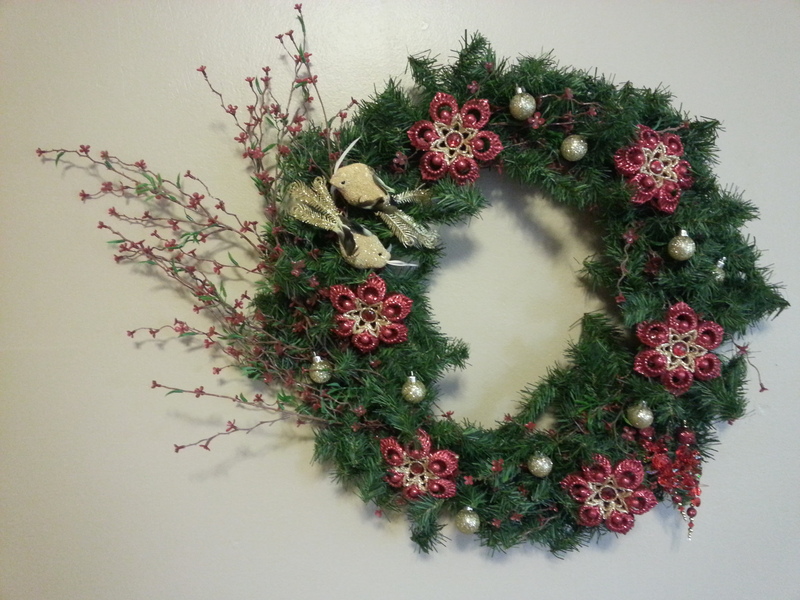 The travel inspired wreaths are up for auction through November 28, giving winners plenty of time to display them in their own home. 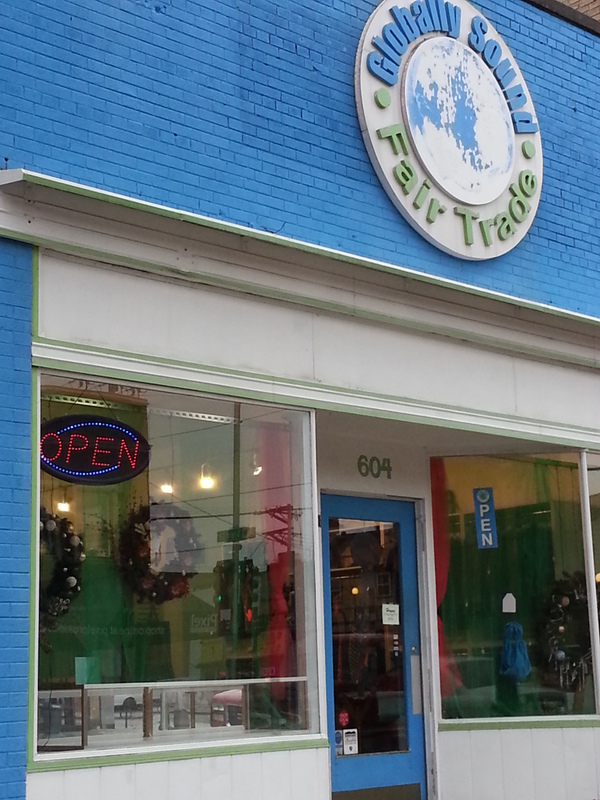 Also check out Globally Sound at 604 W College, an awesome store with handcrafted items from artisans around the world. Festival of Trees is put on by The Trout Museum of Art. You can stop by the museum for a map of participating storefronts or visit the museum’s website for more information.